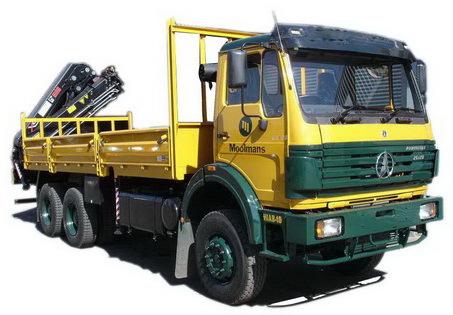 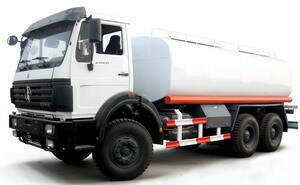 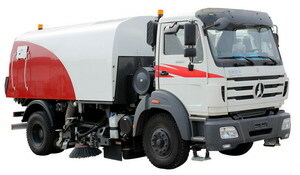 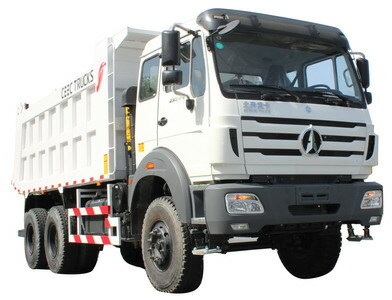 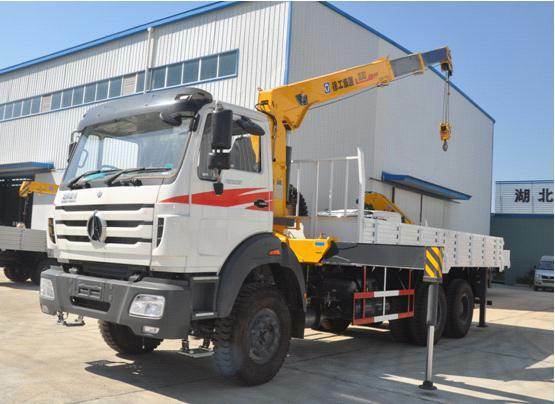 Beiben trucks 10 Ton mounte crane , also call as beiben crane trucks, north benz trucks mounted crane. 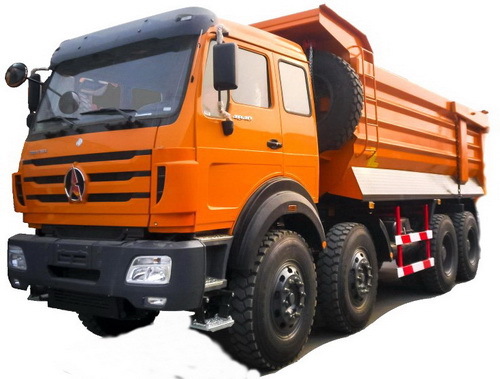 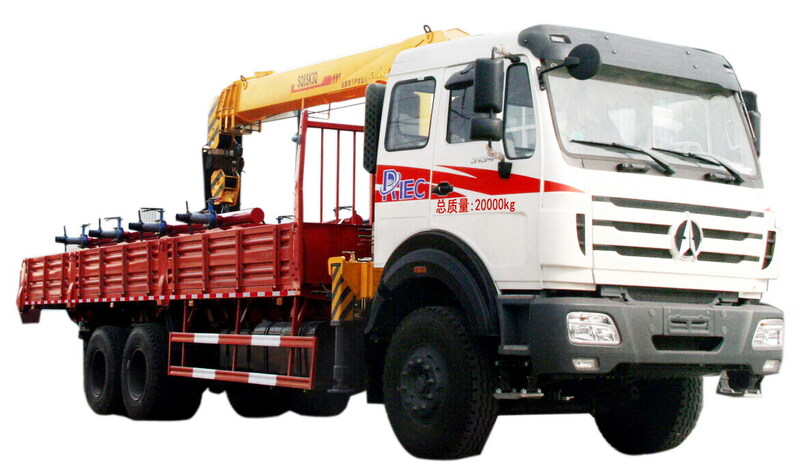 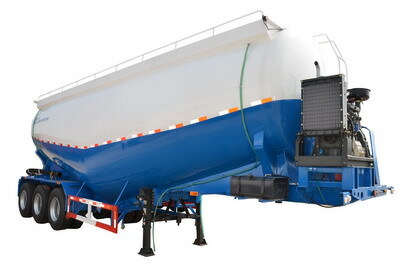 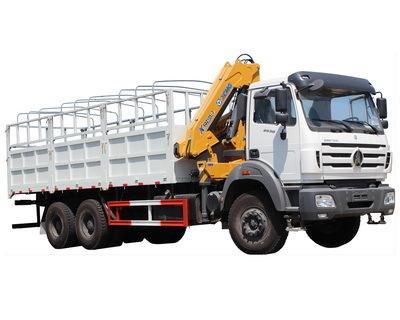 As the most professinal beiben crane trucks manufacturer in china, we can produce the beiben 5 T trucks mounted crane, beiben 6.3 T truck mounted crane, beiben 8 T trucks mounted crane , and beiben 16 T trucks mounted crane. truck mounted crane, beiben 8*4 drive truck mounted crane. 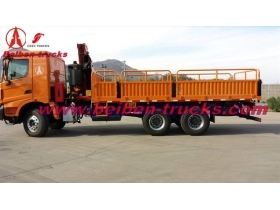 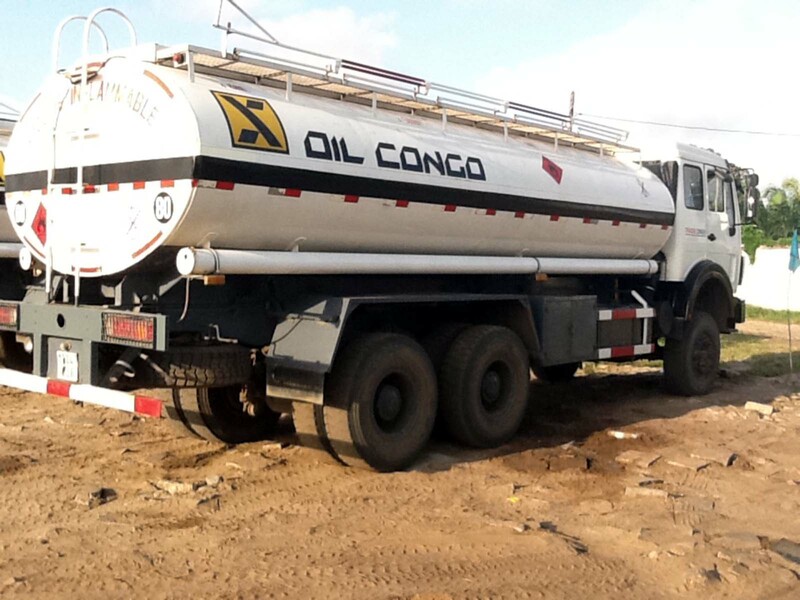 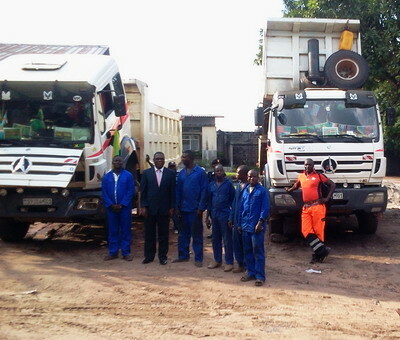 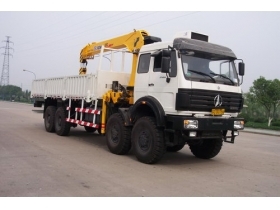 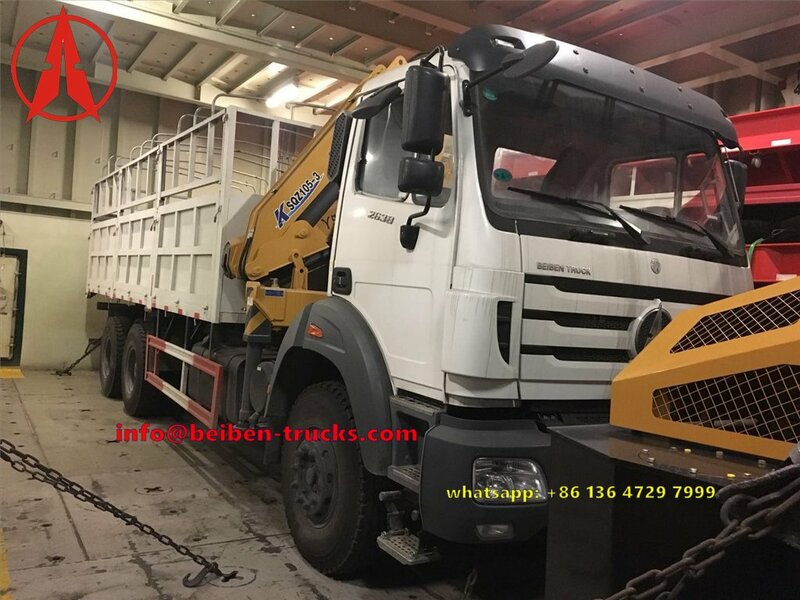 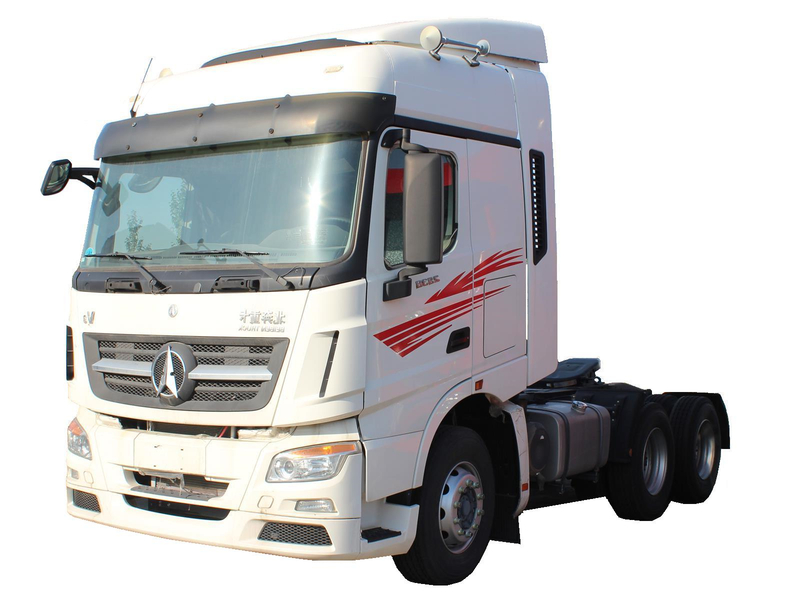 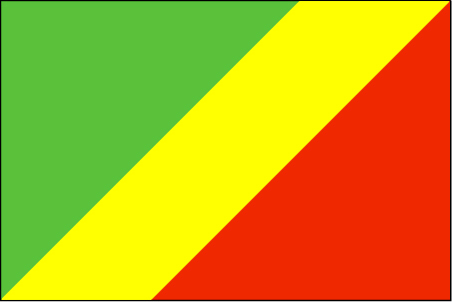 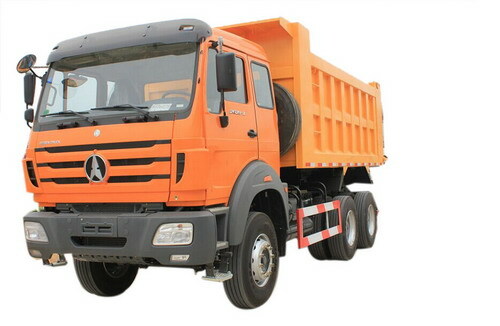 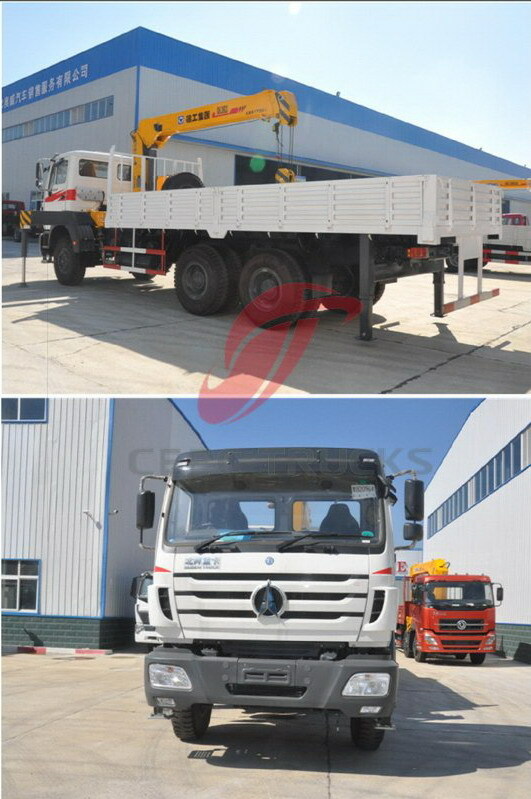 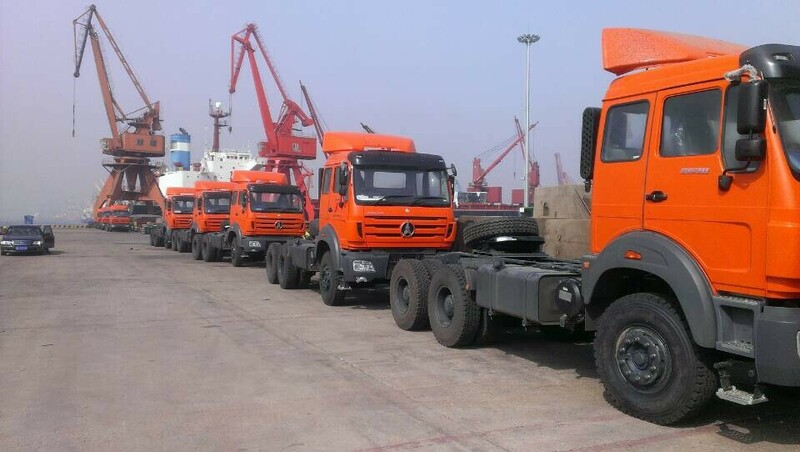 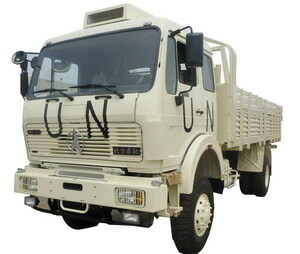 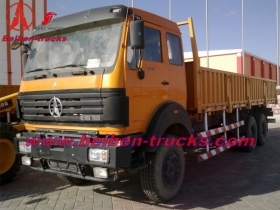 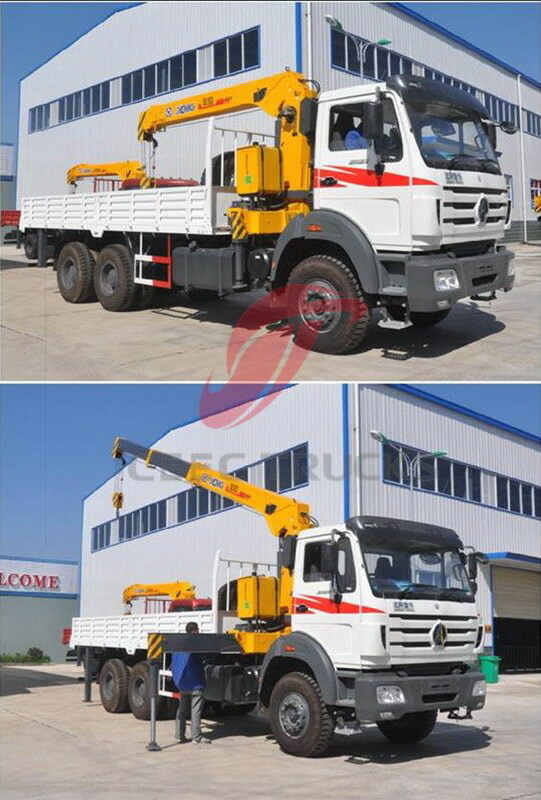 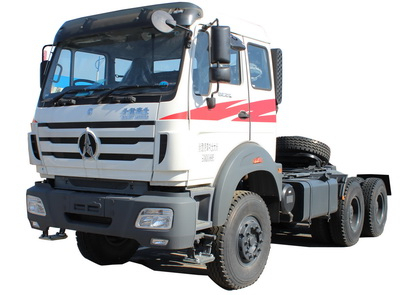 China Bei Ben new NG80B truck mounted crane for africa congo customer using, with Excellent quality Mercedez benz technology, We can supply beiben 5T, 8 T, 10 T, 12 T, 16 T, 25 T crane truck in knuckle boom and telescophic type . 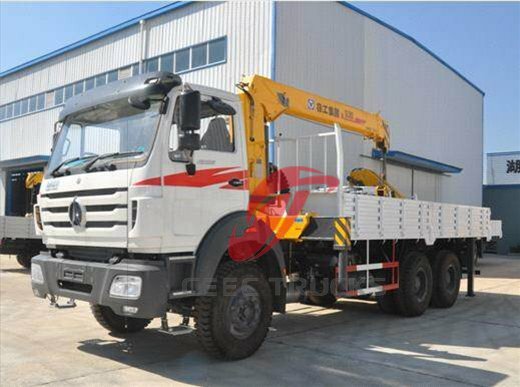 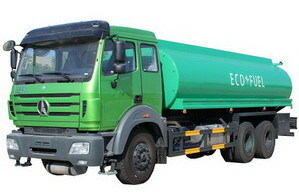 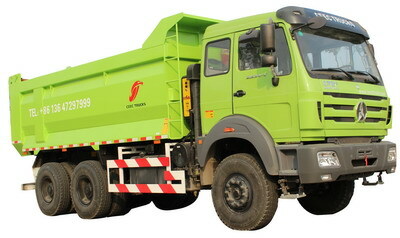 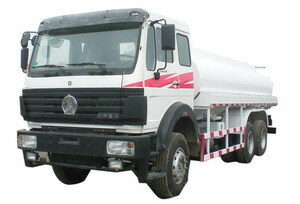 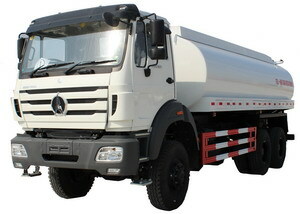 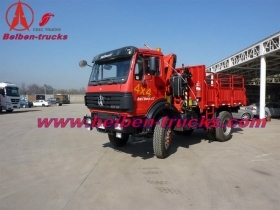 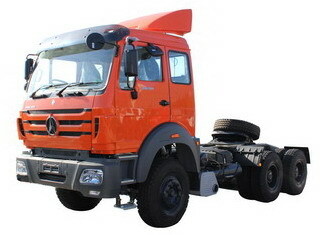 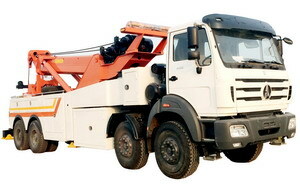 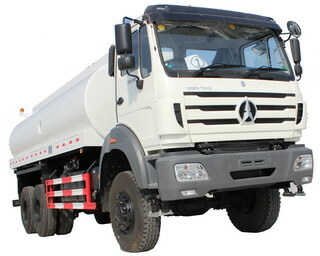 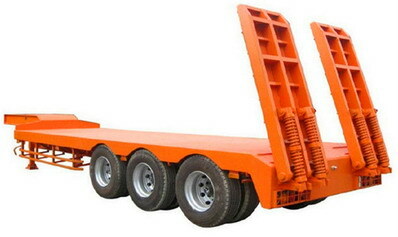 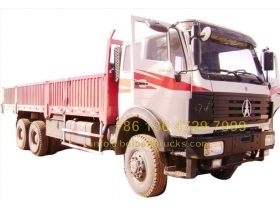 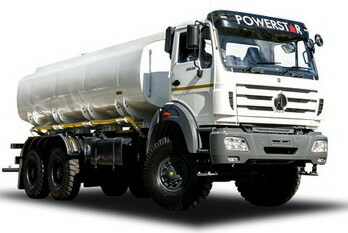 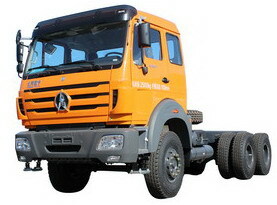 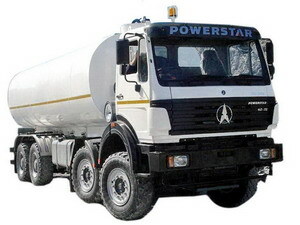 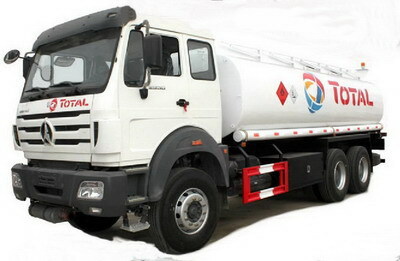 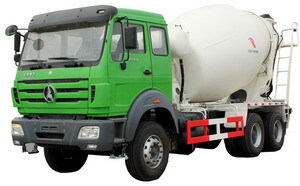 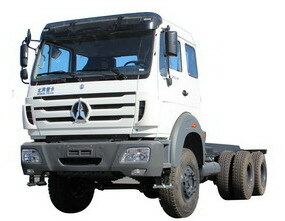 Beiben 10 T crane trucks Sales No.